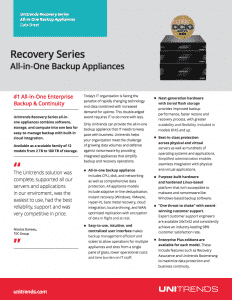 Unitrends delivers award-winning business recovery solutions for any IT environment. Their portfolio of virtual, physical, and cloud solutions provides adaptive protection for organizations globally. To address the complexities facing today’s modern data center, Unitrends delivers end-to-end protection and instant recovery of all virtual and physical assets as well as automated disaster recovery testing built for virtualization. With the industry’s lowest total cost of ownership, Unitrends’ offerings are backed by a customer support team that consistently achieves a 98 percent satisfaction rating. 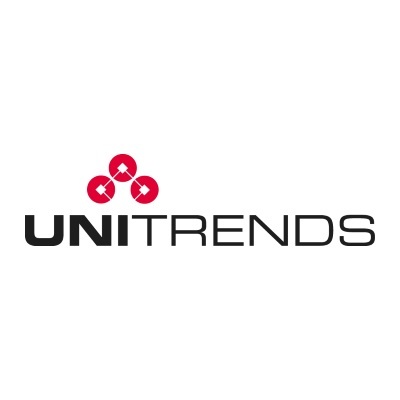 Unitrends’ solutions are also sold through a community of thousands of leading technology partners, service providers, and resellers worldwide. 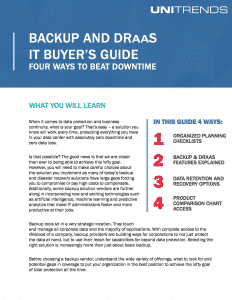 Today’s modern backup and recovery solutions must be as agile and elastic as the IT environment they protect. Organizations face unrelenting data growth, increased server virtualization, and new silos of high performance physical server applications. Meanwhile, the pace of business demands aggressive Recovery Point Objectives (RPO), Recovery Time Objectives (RTO) and Service Level Agreements (SLAs). 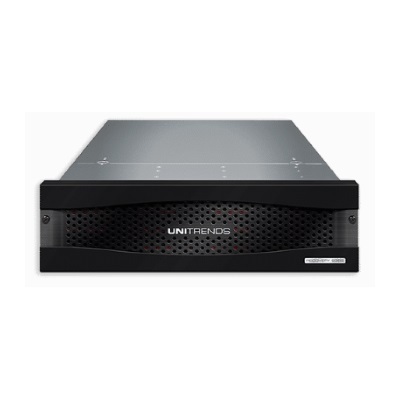 Unitrends Recovery-Series appliances are purpose-built to meet these challenges.